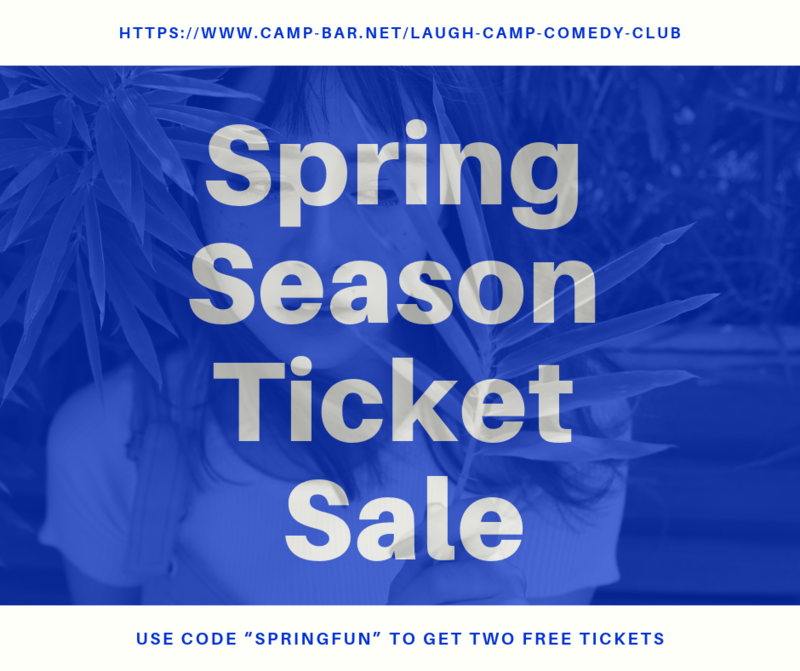 THANKS FOR YOUR YEARS OF SUPPORTING THE JOKE JOINT COMEDY CLUB! On March 30, we completed our shows at Camp Bar in Saint Paul. But they will continue providing shows, and we hope you keep supporting them. For information about their shows, click here.